We understand that cleaning is not a top priority in many of our lives. Trying to find a balance between work, life, and fun is difficult. This is why more and more families are looking for services providing Tigard House Cleaning. 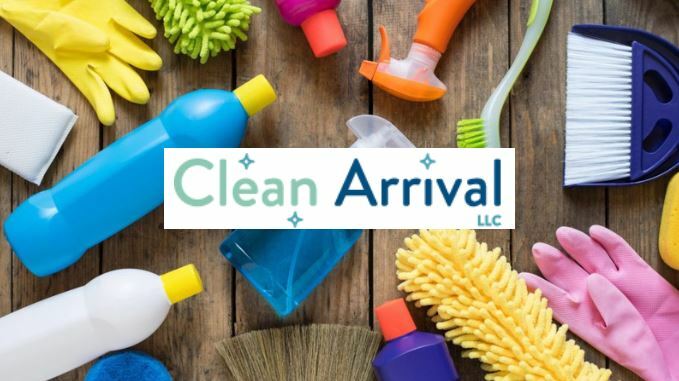 Clean Arrival is here to help. Not only do our results top our competitors’ but so does our customer service. We understand that you are at the heart of our business. As a result, everything we do is geared toward providing the best experience possible, with friendly and trustworthy professionals. See how much time we can save you by letting us do all the cleaning for you! A healthy home is a happy home. Most people don’t realize the dirty place in their home isn’t the bathroom. Living rooms, hallways, and bedrooms usually get pushed aside in our everyday maintenance. As a result, dirt dust and bacteria tend to linger where we least expect it. Our professionals at Clean Arrival have the right tools and knowledge to tackle your forgotten rooms. Restore the health of your home with the best house cleaning in Tigard. Everything we do is aimed at convenience. Use our online booking system to schedule your next deep clean. Perfect for moves, having guests, party, clean up, or occasional overhauls. Clean Arrival provides intensive care for your home no matter the occasion. Using gentle but effective cleaning products we cut through the grim while protecting everything underneath. Stress less and relax more. Allow our trusted home cleaners to handle tasks big and small. Your house will be sparkling top to bottom after we’re through. Contact us today for a free quote or to schedule a Tigard House Cleaning at 503-567-5404. You can also message us on Facebook or email us here.